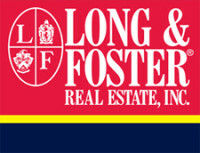 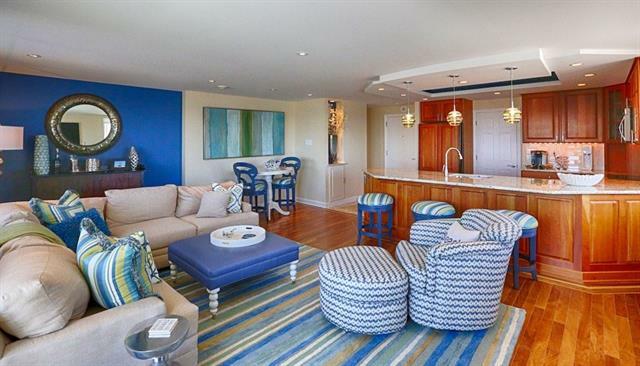 Fabulous Ocean Front wrap around corner with spectacular ocean views! 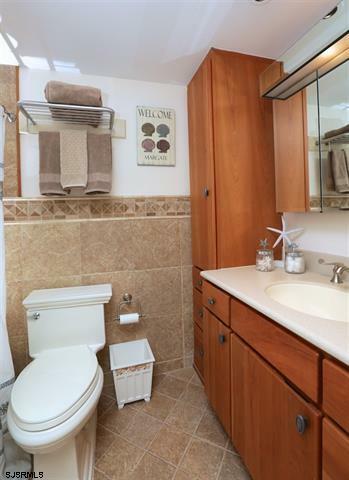 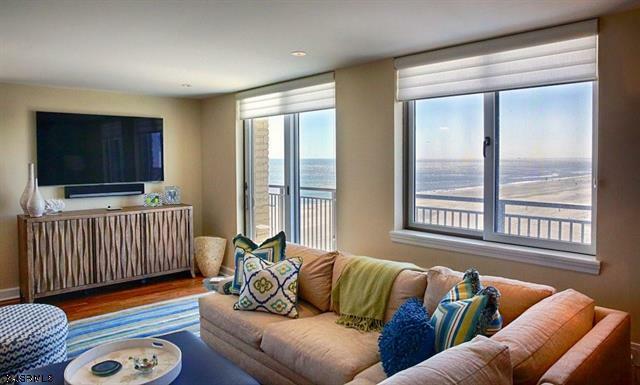 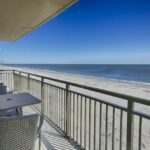 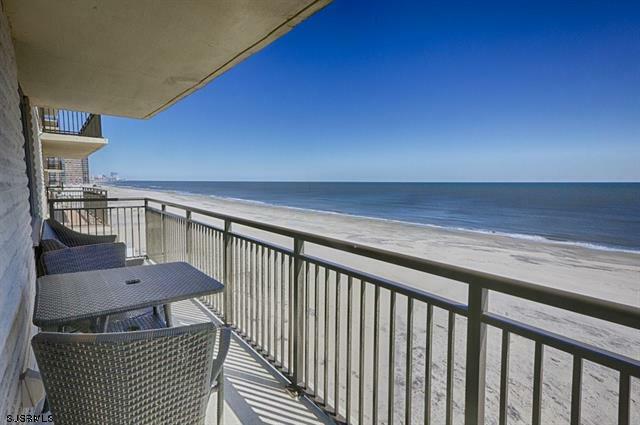 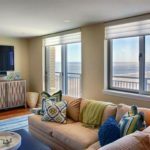 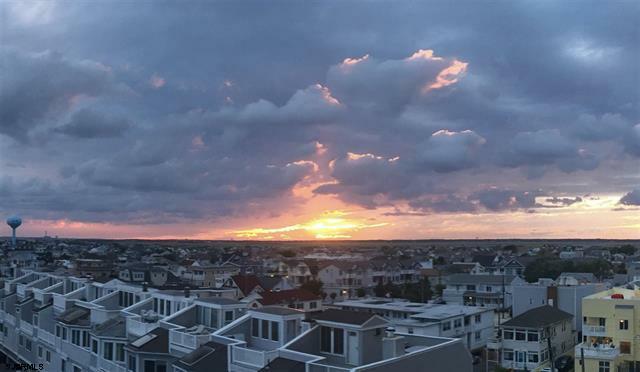 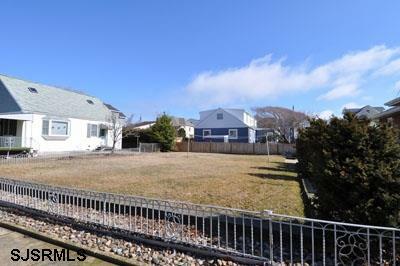 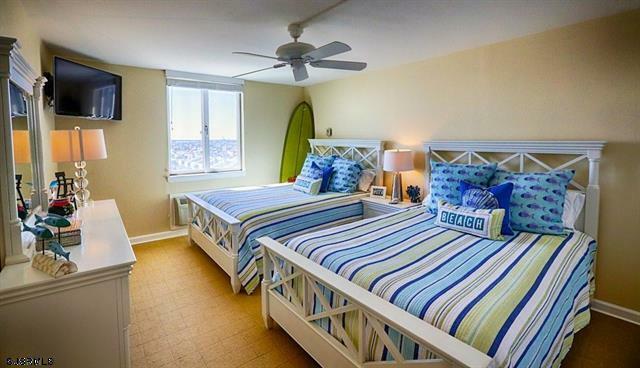 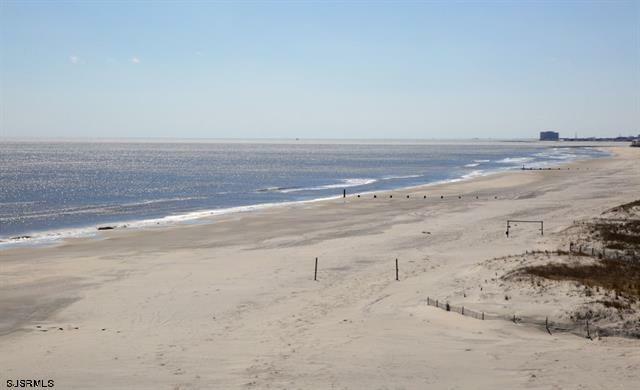 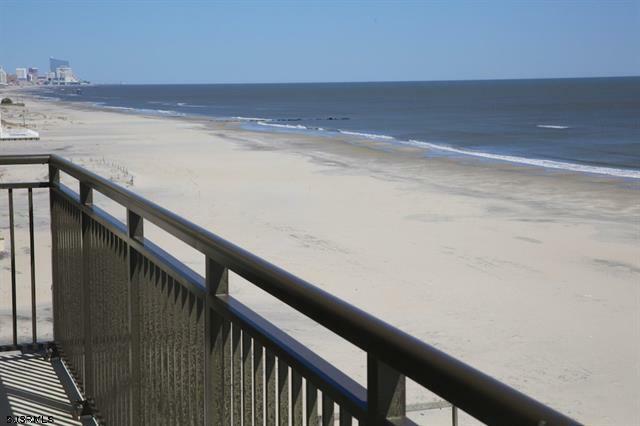 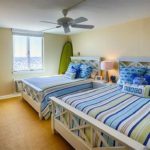 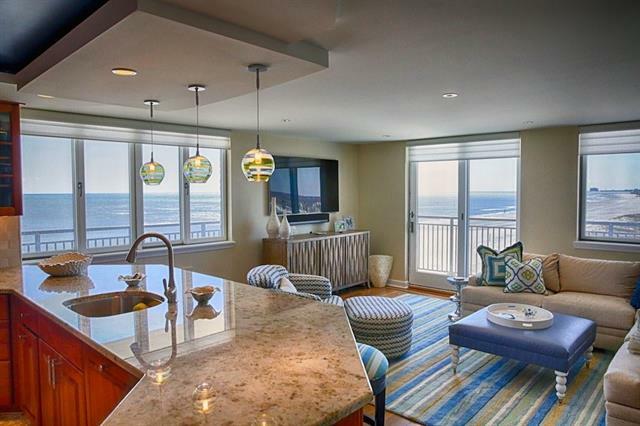 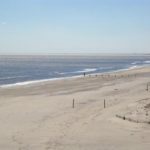 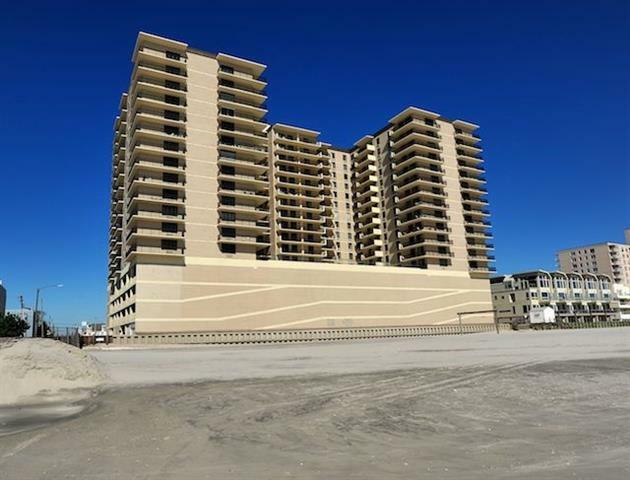 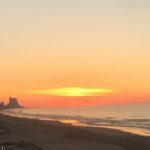 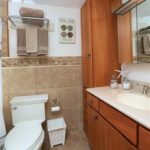 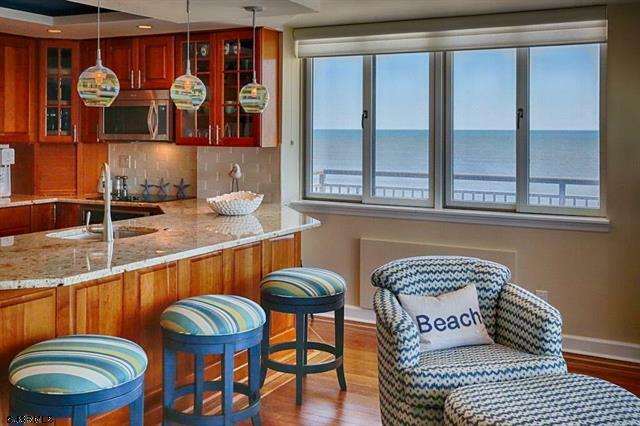 This 2 bedroom, 2 bath condo is situated on the southern corner overlooking the sandy beaches of Margate & Longport. 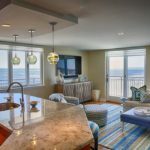 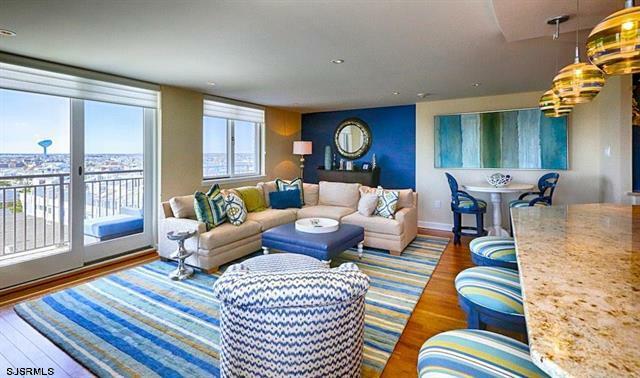 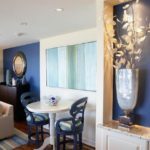 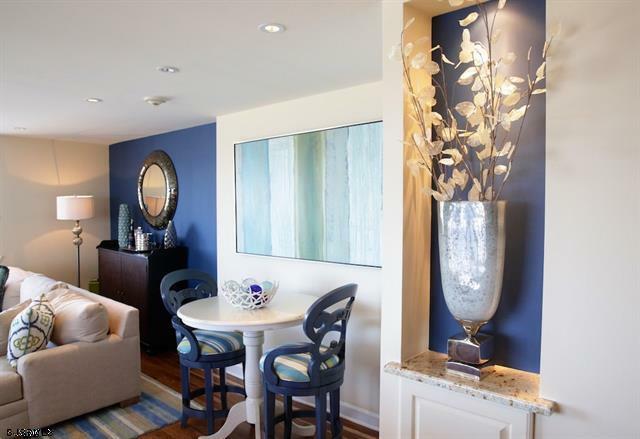 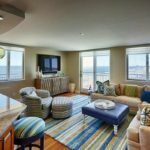 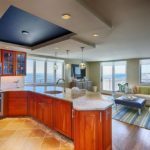 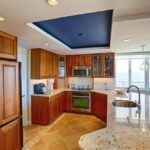 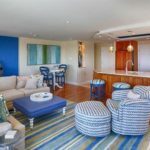 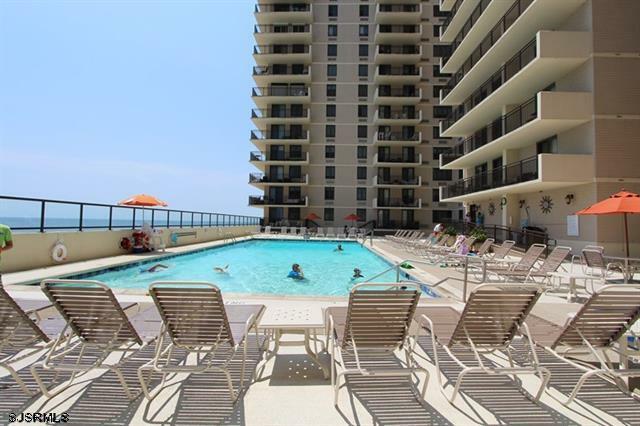 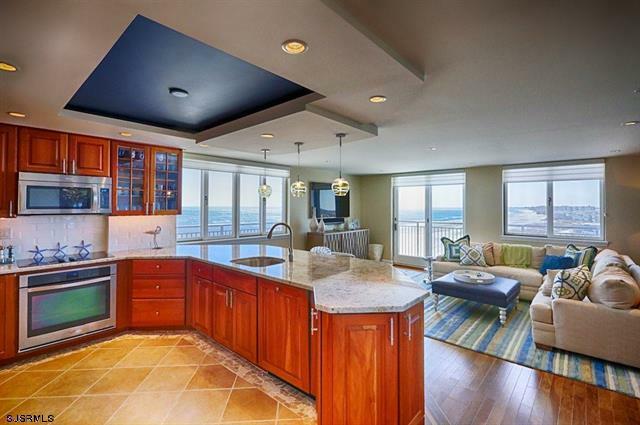 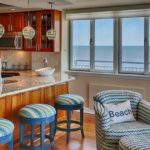 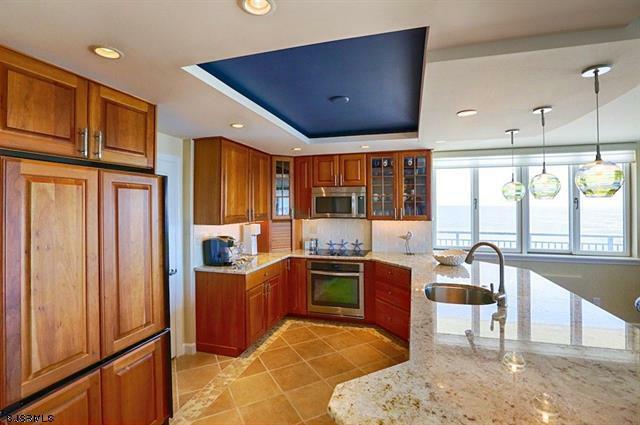 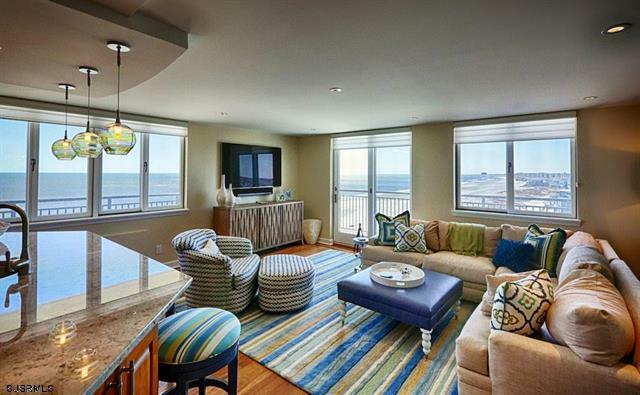 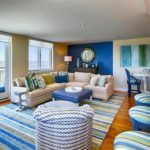 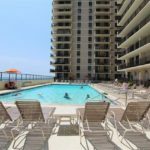 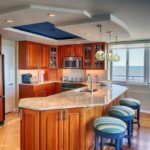 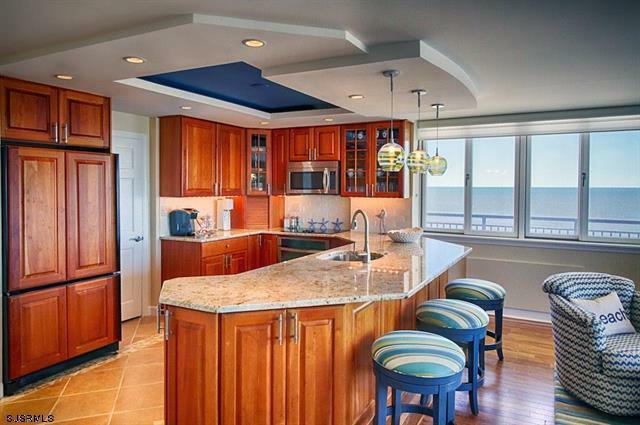 Enjoy breathtaking panoramic views of the ocean & bay from this impeccable designer condo boasting a beautiful updated gourmet kitchen including a new sleek granite counter top. 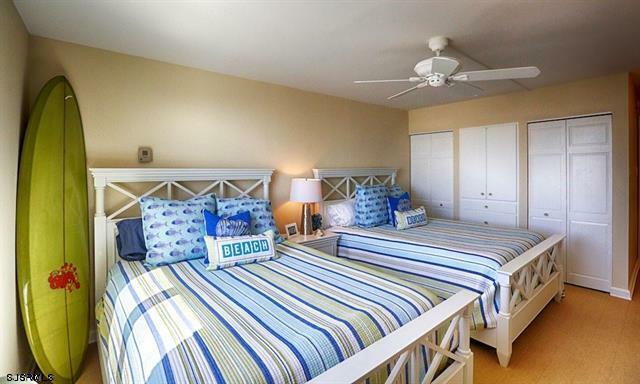 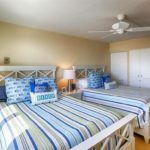 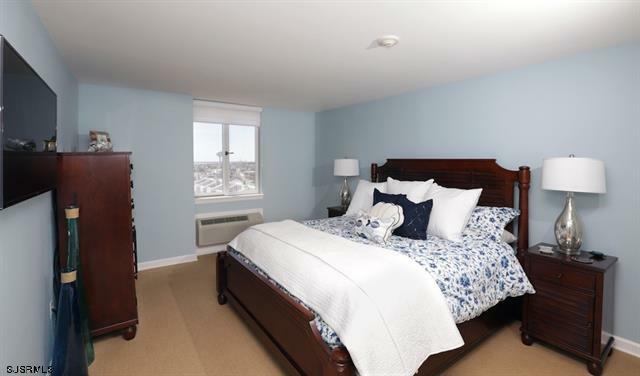 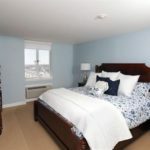 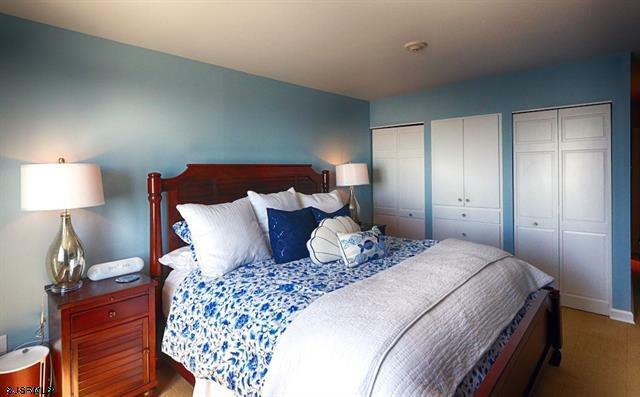 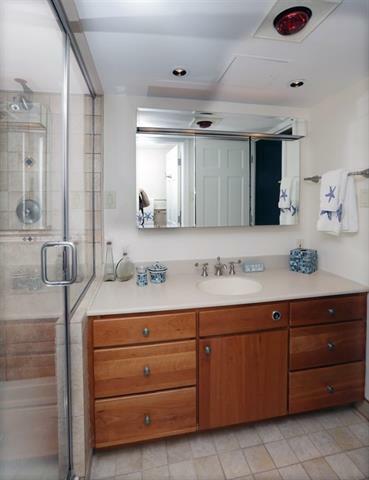 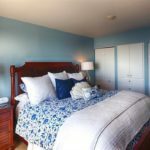 Spacious en suite master bedroom & guest bedroom also offer spectacular ocean views! 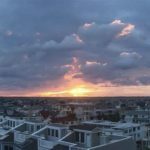 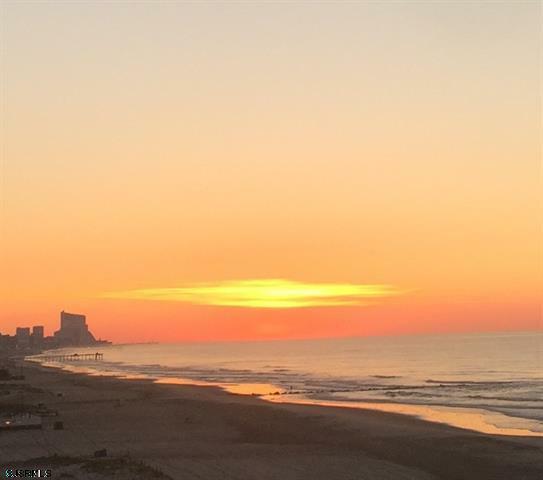 A unique opportunity to enjoy a sunrise & sunset along with beauty and tranquility in a relaxed atmosphere. 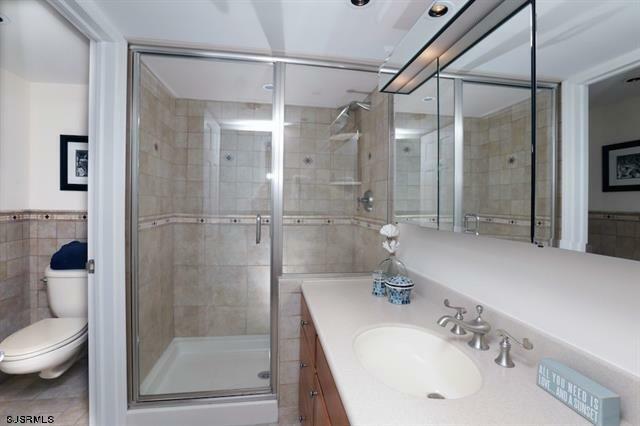 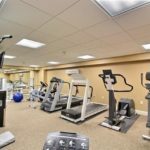 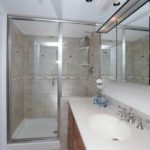 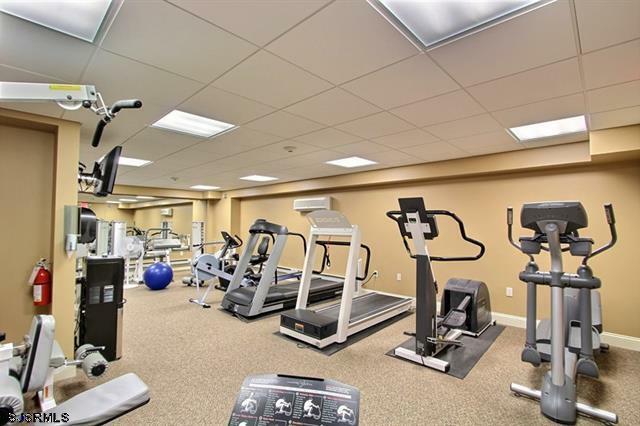 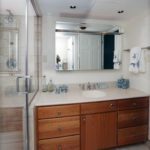 Amenities at 9600 include an exercise room, heated swimming pool, garage parking, 24-hour security and a community room! 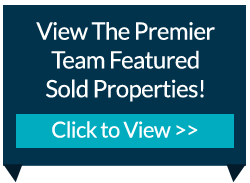 Enjoy the close proximity to Margate’s finest dining & shopping area! 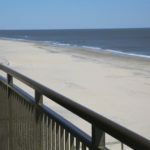 A perfect retreat at the “Jersey Shore.”.